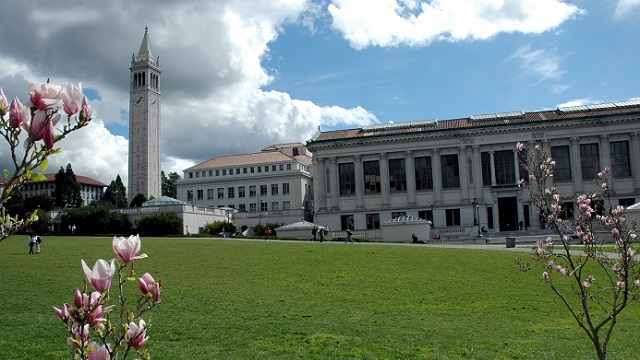 This two-day dissertation writing workshop for UC students will be held Friday-Saturday, May 3-4, 2019 at UC Berkeley. The deadline to submit applications is January 30, 2019. The Center for Southeast Asian Studies at UCLA and the Center for Southeast Asia Studies at UC Berkeley are accepting applications for participation in a two-day writing workshop for Ph.D. candidates currently enrolled at any University of California campus whose research in the humanities and social sciences focuses on Southeast Asia. The workshop is intended for advanced students who are currently engaged in writing a dissertation or earlier stage students who are developing dissertation proposals or conducting research. The purpose of the workshop is for the participants selected to have an opportunity to present their work and secure feedback from faculty and fellow students, with an emphasis to be placed on the theoretical and/or conceptual foundations of the material presented as well as on research methods and writing approaches. UC Berkeley CSEAS and UCLA CSEAS will cover RT airfare, ground transportation and lodging for three nights in Berkeley for participants from southern California. Participants from northern California will receive mileage reimbursement and two nights’ lodging in Berkeley. Some meals will also be provided. The workshop will be held at the Institute of East Asian Studies in downtown Berkeley, and is supported by the UC Berkeley-UCLA consortium grant as a U.S. Department of Education Title VI National Resource Center for Southeast Asia. Applicants should be Ph.D. candidates currently writing their dissertation proposal, or Ph.D. candidates currently conducting their research, or Ph.D. candidates at the early stages of writing their dissertation. Application materials are due on January 30, 2019 - sent by email to cseas@berkeley.edu. Notification of acceptance will be made by February 28, 2019. The workshop will be moderated by Dr. David Szanton (UC Berkeley). Students who participated in the UCB-UCLA workshop held in 2017 are eligible to apply again, providing they have new material to present/discuss. Questions about the program may be addressed to cseas@international.ucla.edu or cseas@berkeley.edu.